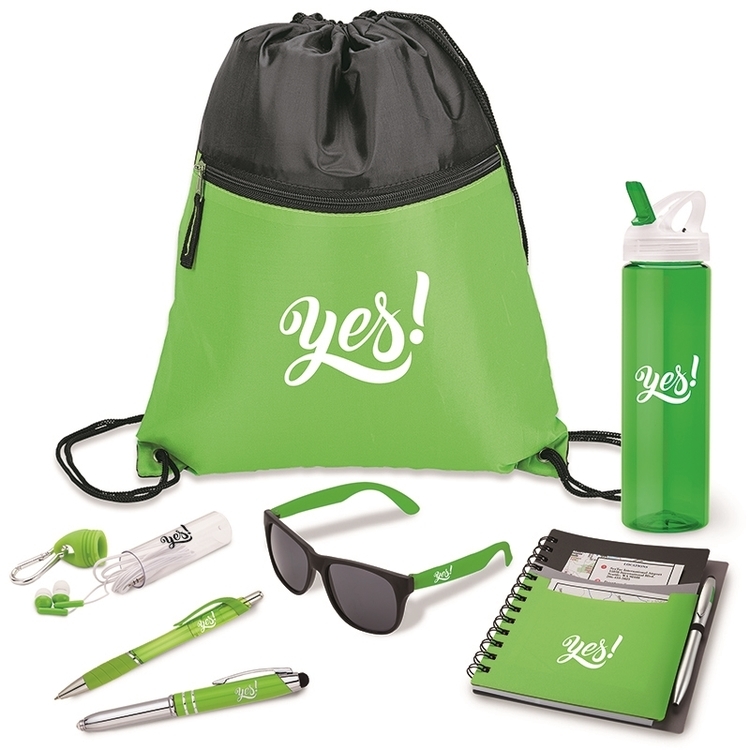 The bag has two 13" carrying handles or a shoulder strap that adjusts from 36" to 54" for the perfect carrying length. 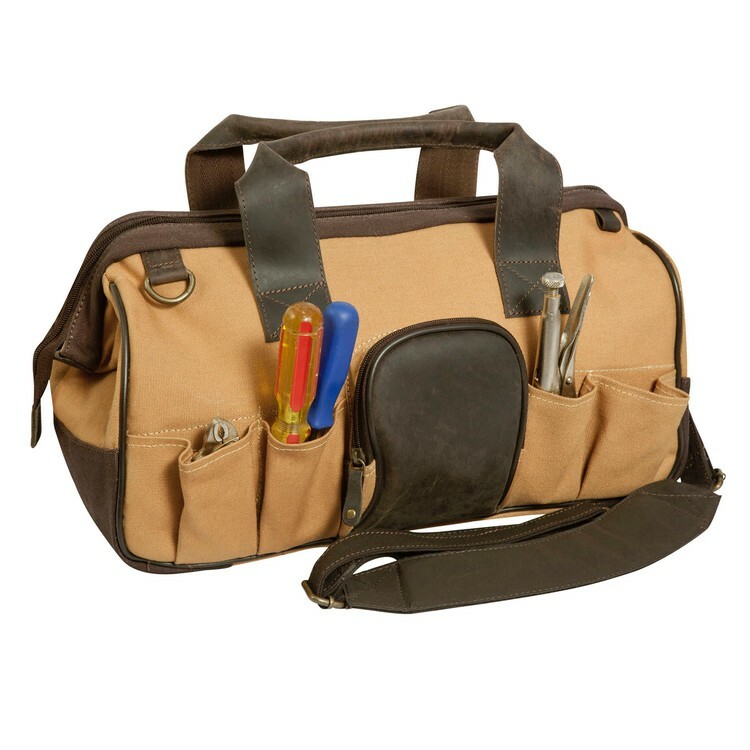 The bag has numerous inside and outside pockets for tools and a large main compartment. It features antique brass hardware and zippers. It's time to get bag into the woods! 600D poly. Zippered main compartment and side-zippered pocket. Detachable, adjustable shoulder strap. 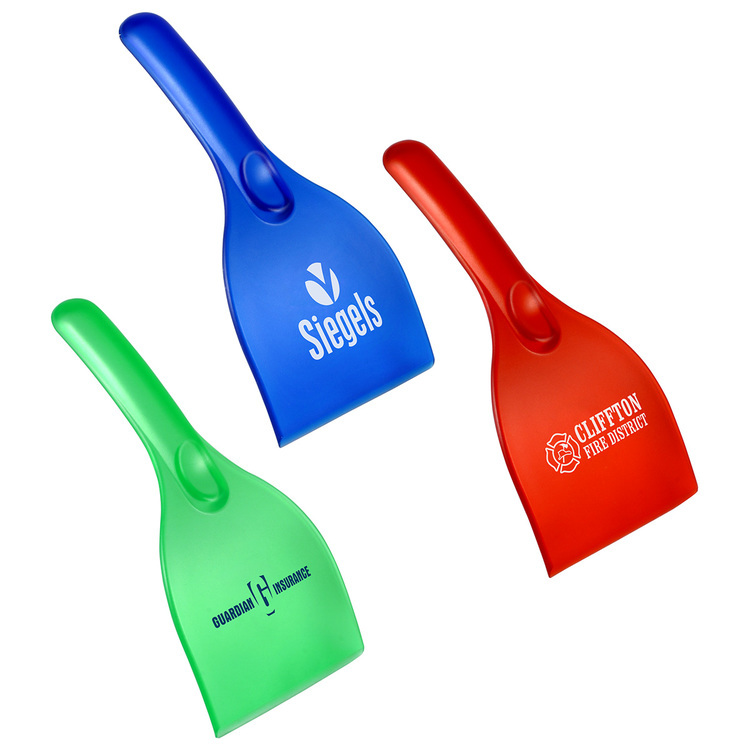 We're starting to see a pattern in some of our new products! 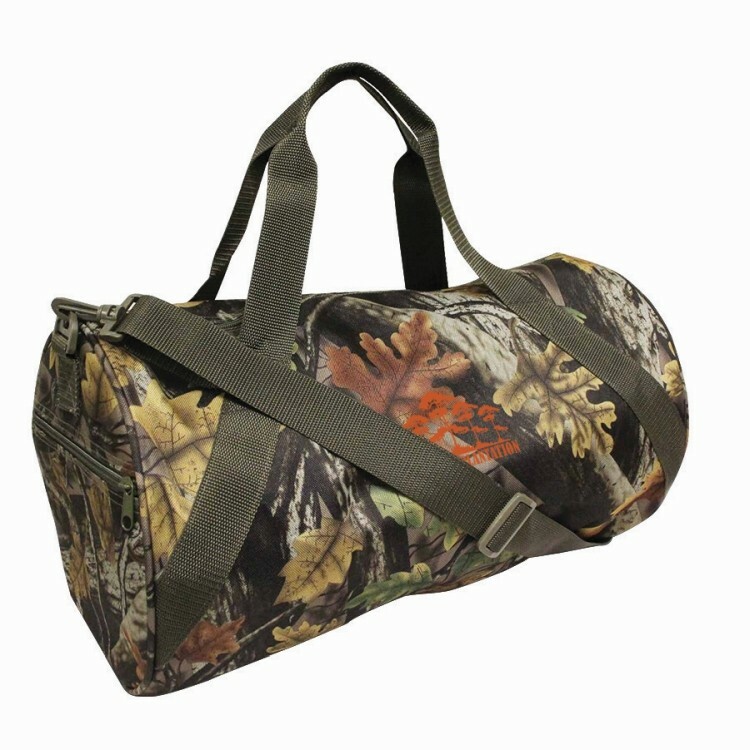 Fortunately for you, we are not out of the woods yet with our Woodsmen series of bags. 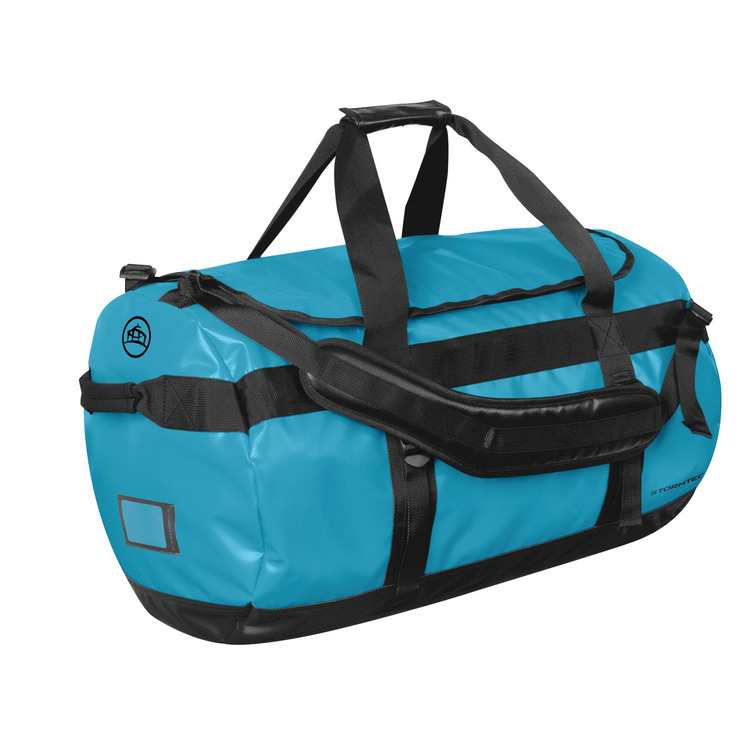 This duffel has a zippered main compartment. 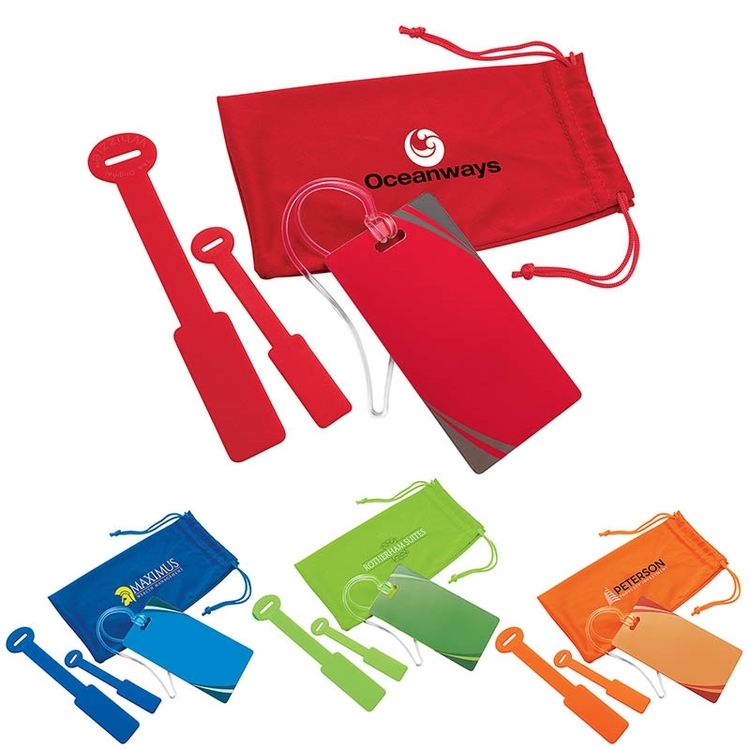 Side zip pocket keeps incidentals and other supplies. Fabric wrapped handle and color matched hardware. Detachable, adjustable shoulder strap. 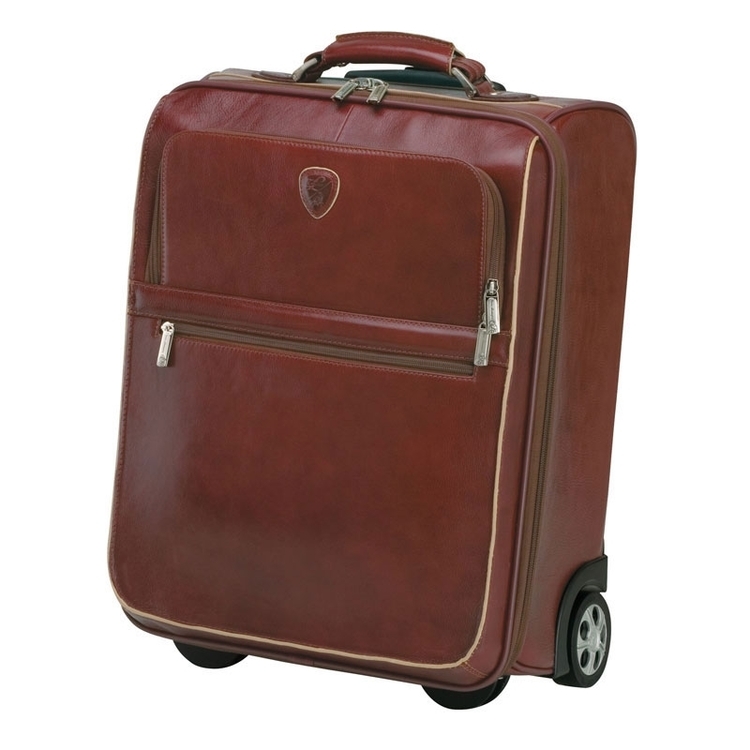 ergonomic trolley handle extends to 39"
matching luggage with Lamborghini emblem included. 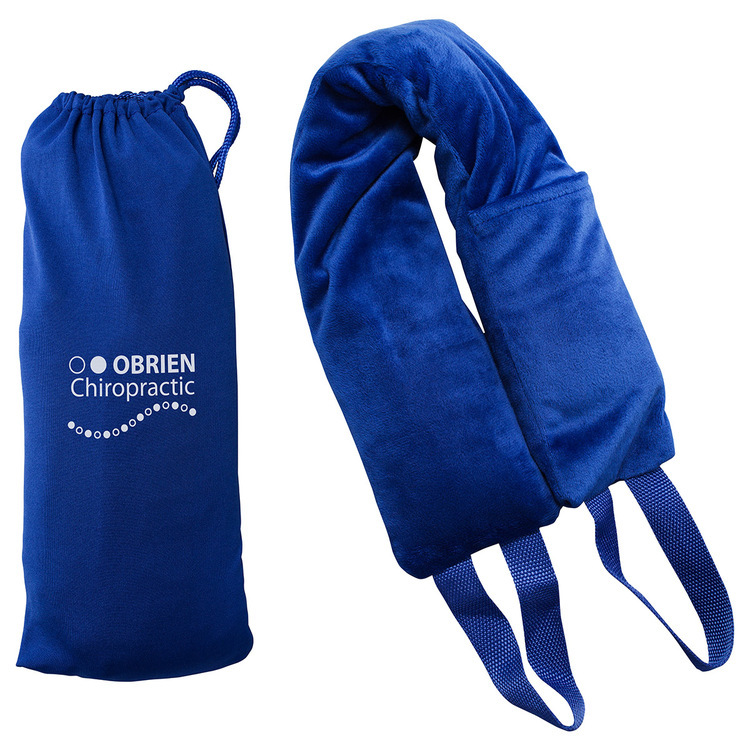 This totally new concept uses natural clay beads and moisture to provide warm, effective pain relief. 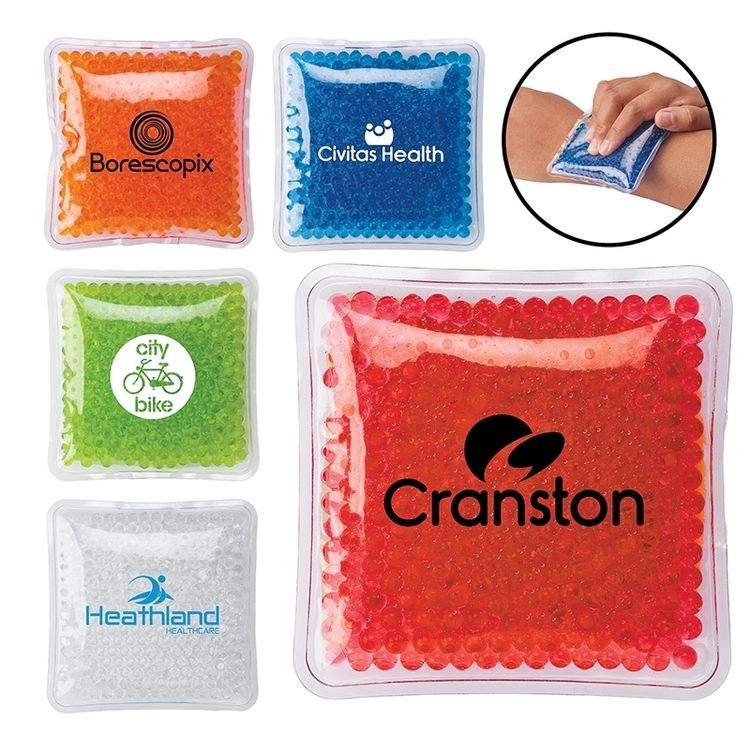 The beads absorb and retain moisture from the air for an extended period of time. The beads use a natural scent, that provides soothing aromatherapy to enhance the overall experience. Simply microwave for warm therapy. Contains natural clay and non-toxic oils. Easily conforms to body. 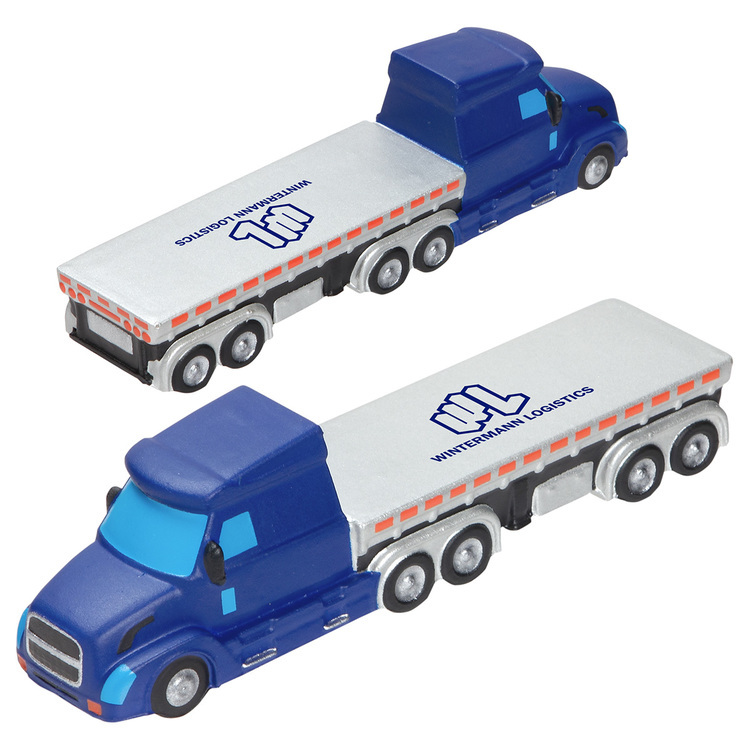 Double Safety Tested- CPSIA, FDA and TRA	(Toxicological Risk Assessment) reports are available upon request. 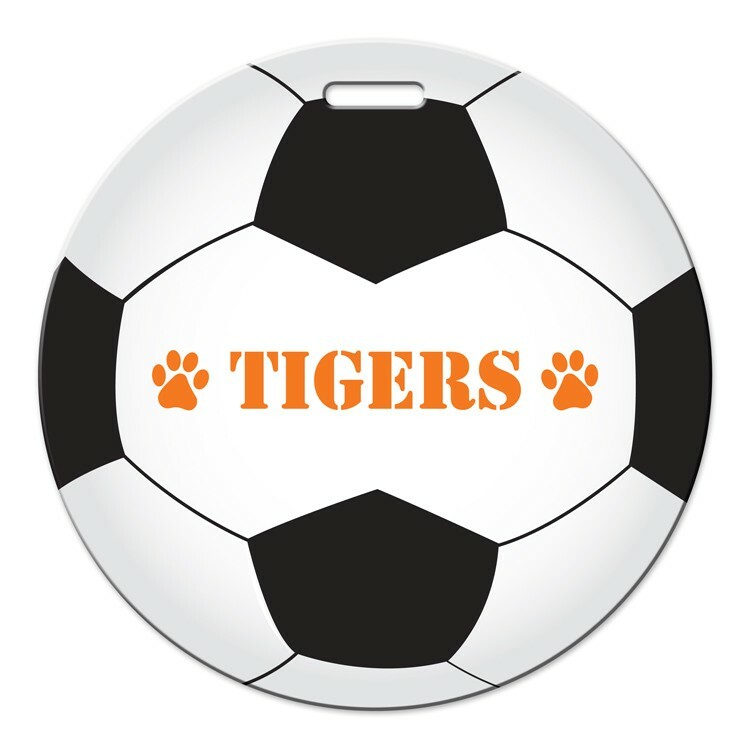 Printed exclusively with our Digitek, 4/C process method directly on plastic with a high gloss laminated finish. 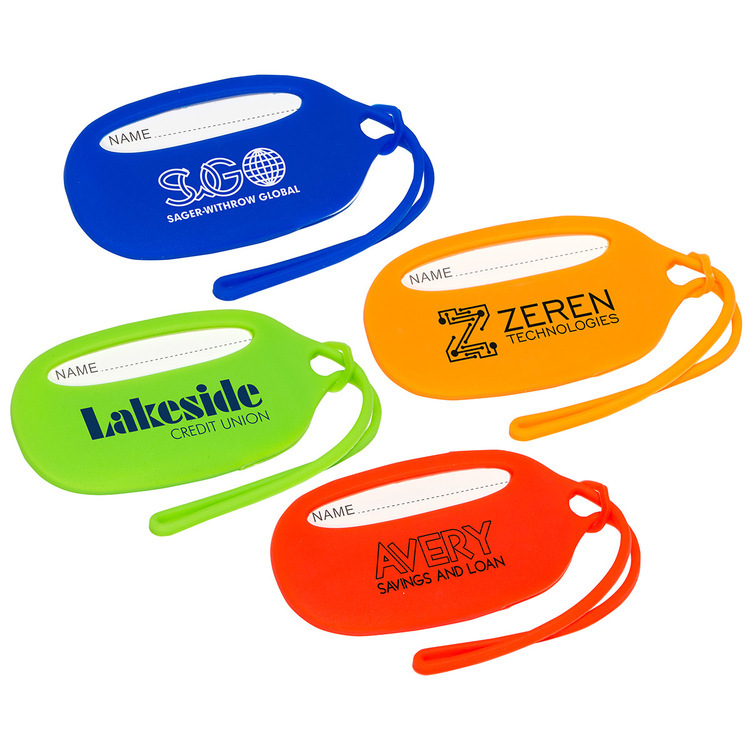 Luggage tags are an industry standard BUT there is nothing standard about our 4 color process, die-cut tags. 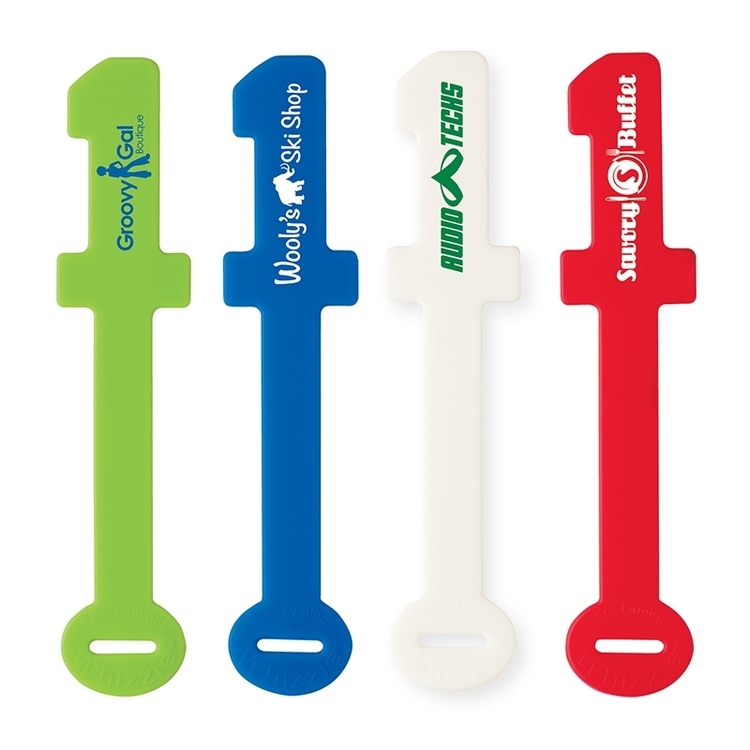 Easily write your information on the back and choose from many colors for the loop attachment. 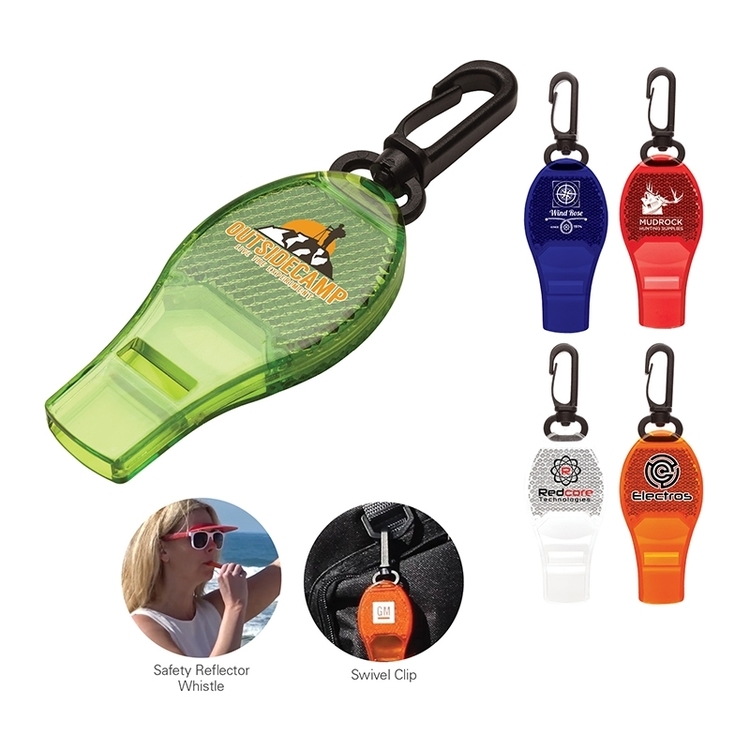 Travel safe with our Luggage Tags! 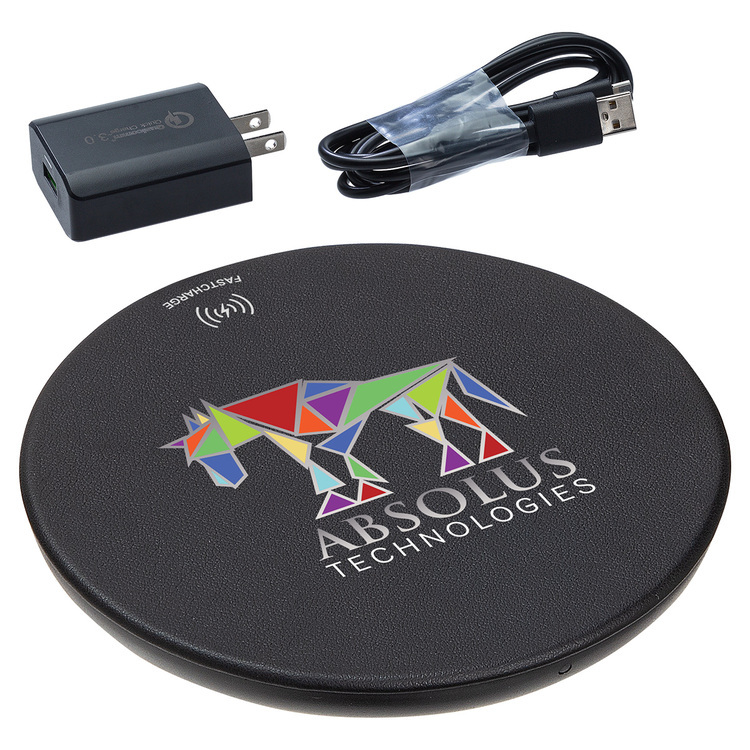 Paragon features 10W wireless charging station, 5W wireless speaker, grip pad on top to hold phone, foreign Object Detection functionality, Qi-equivalent compatibility, connection range of up to 30 feet and playing time: 20 hours | Charging time: 5 hours. Includes charging cable. 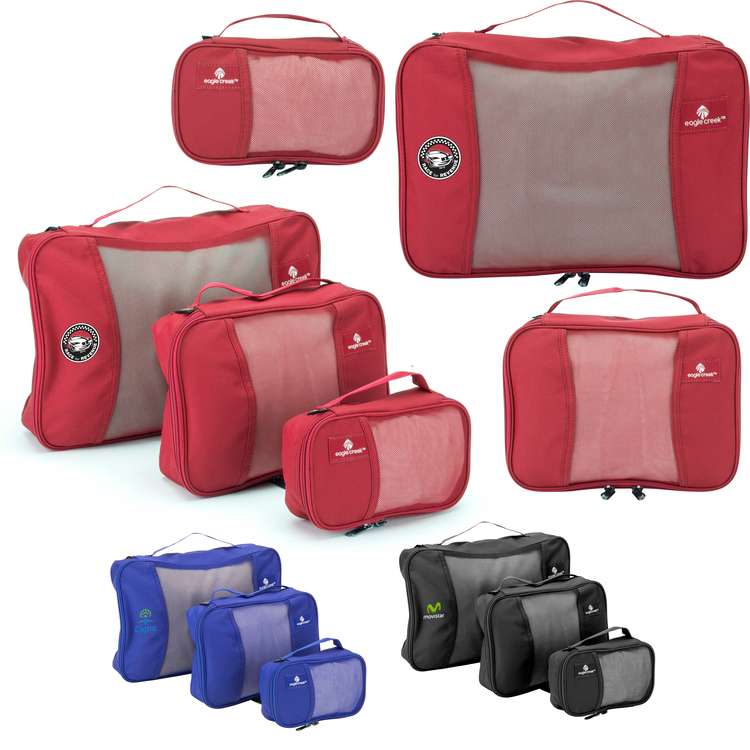 Constructed for maximum durability and versatility our waterproof gear bags are designed to weigh less and keep your contents dry and safe - an excellent choice to store all your essentials for work or play. 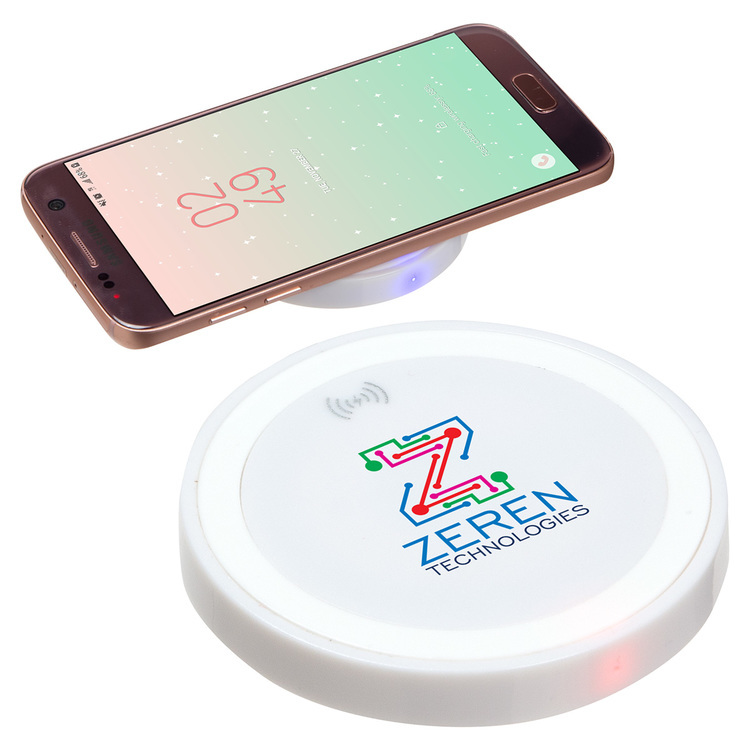 Power Disc features 5W wireless charging disc, foreign object detection functionality, Qi-equivalent compatibility with output: 5V/1A and input: 5V/1.5A. Includes charging cable. 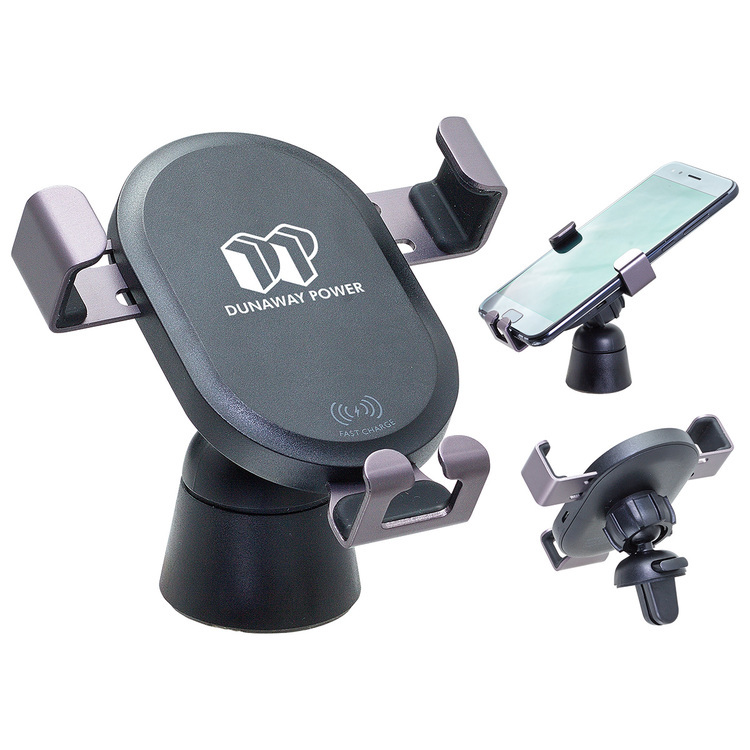 Power-Up features 10W fast wireless charger, gravity mount to hold phone in place but offer easy access, Foreign Object Detection functionality and Qi-equivalent compatibility. 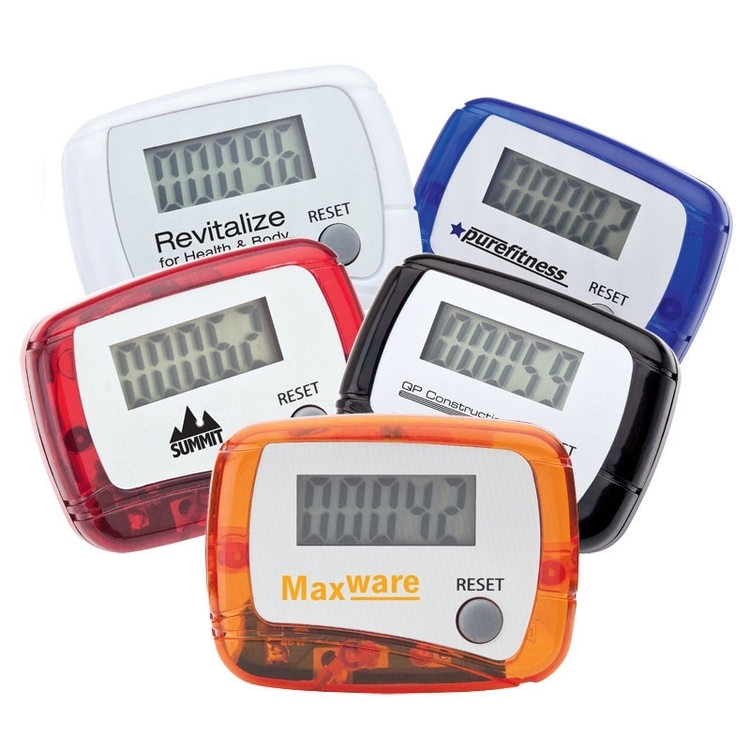 Easily mounts in car vent or adheres to dashboard. Output: 5V/1A to 9V/1.1A; Input: 5V/2A to 9V/1.67A. Includes charging cable. Made in USA! 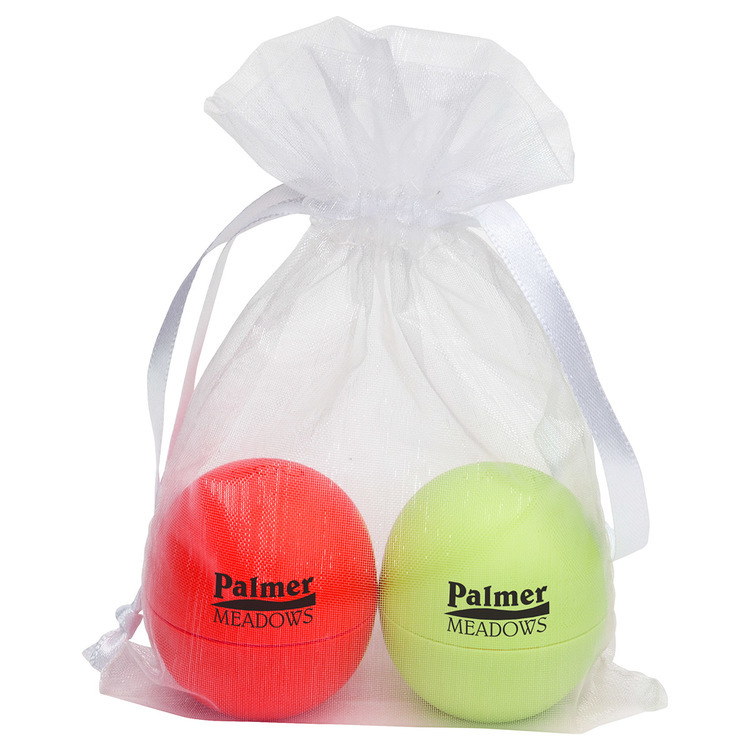 Contains two 0.25 oz lip balms in a drawstring mesh gift bag. Mix or match between 9 different colors of the EOS-LP15 and EOS-SL18 . Contains antioxidant-rich vitamin E, soothing Shea butter and essential sunflower, coconut and jojoba. 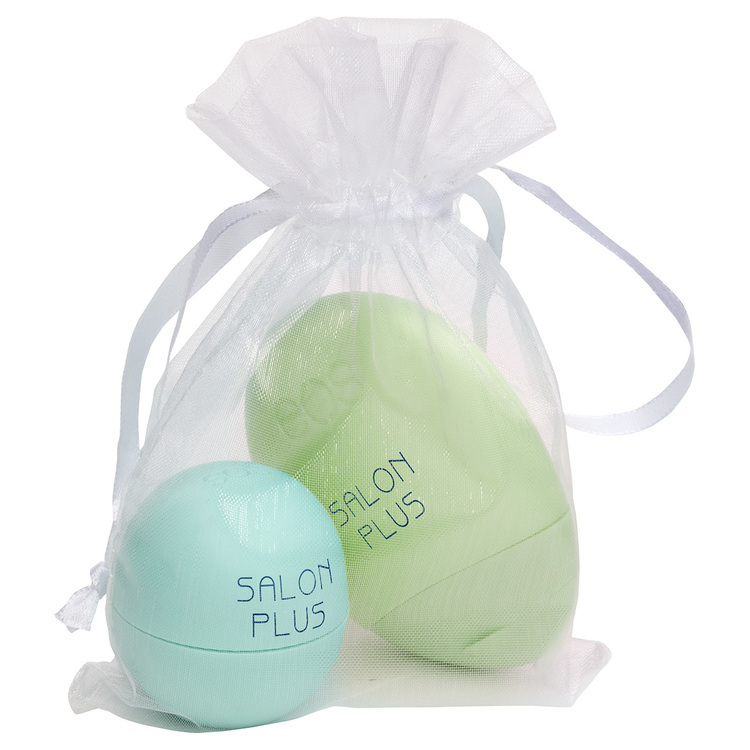 Gluten, paraben, petrolatum and phthalate free. Includes imprint on both lip balms, must be same imprint. 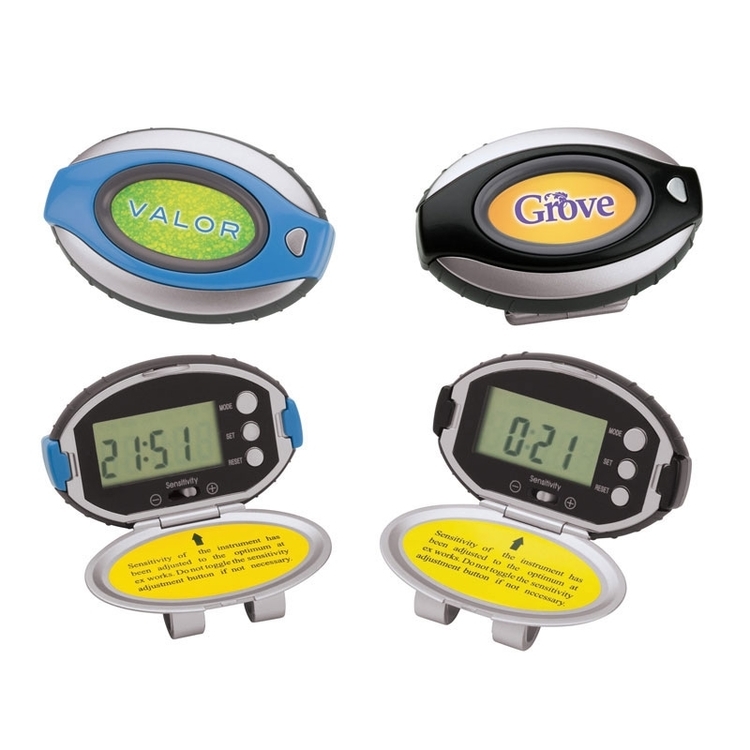 EOS products are available imprinted only, EQP/price incentives are not applicable for EOS items. 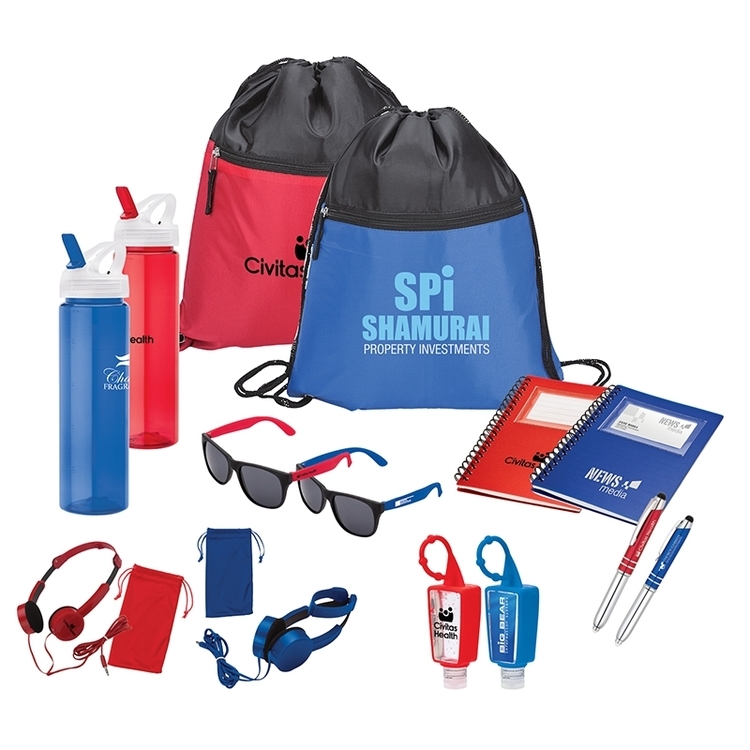 Imprint is not available on the gift pack/bag. 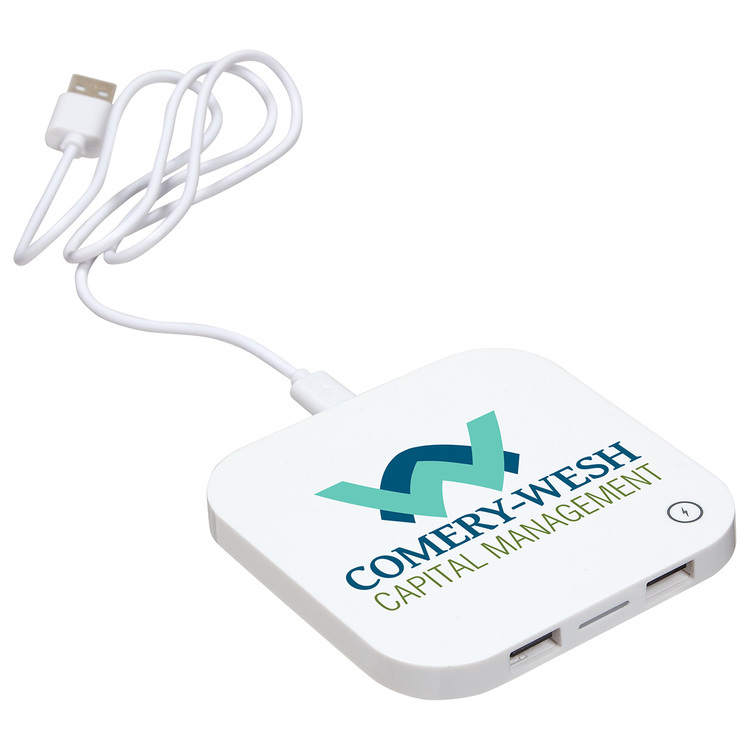 Power Deck wirelessly charges newer Apple and Android phones with 2 USB ports for charging additional devices. Output: 5V/1A; 5 Watts. 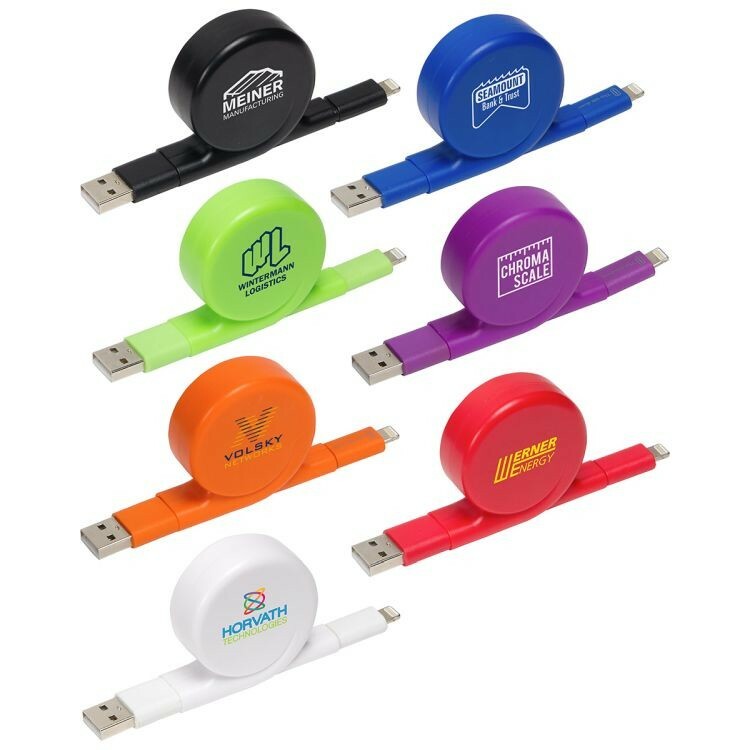 Price includes 31-inch micro USB charging cable. ABS casing. 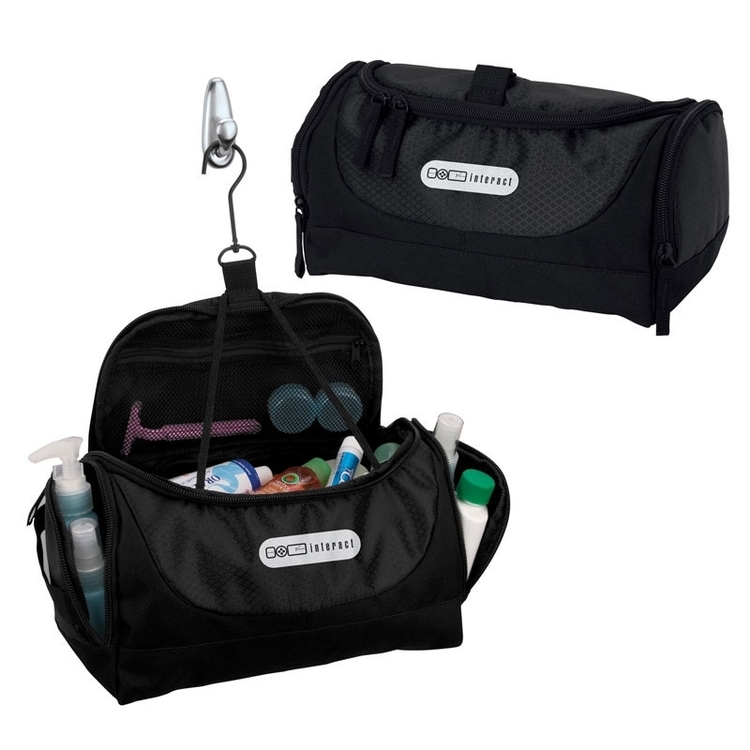 3-piece 300D poly micro-weave organizational packing cubes with quick grab handles. 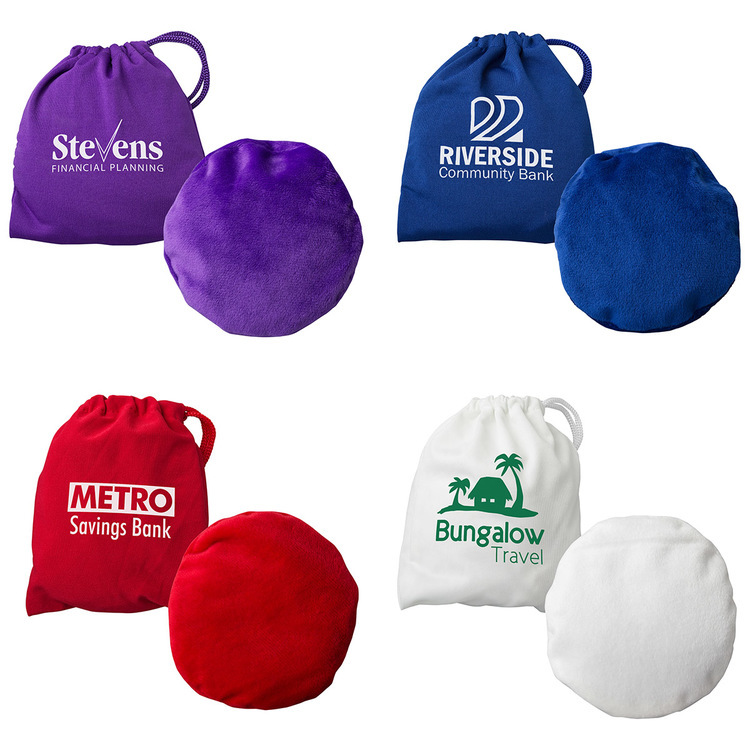 Roll and compress sweaters, pants, and shirts; use smaller sizes for undergarments, socks, scarves, ties, belts, and electronic cords. 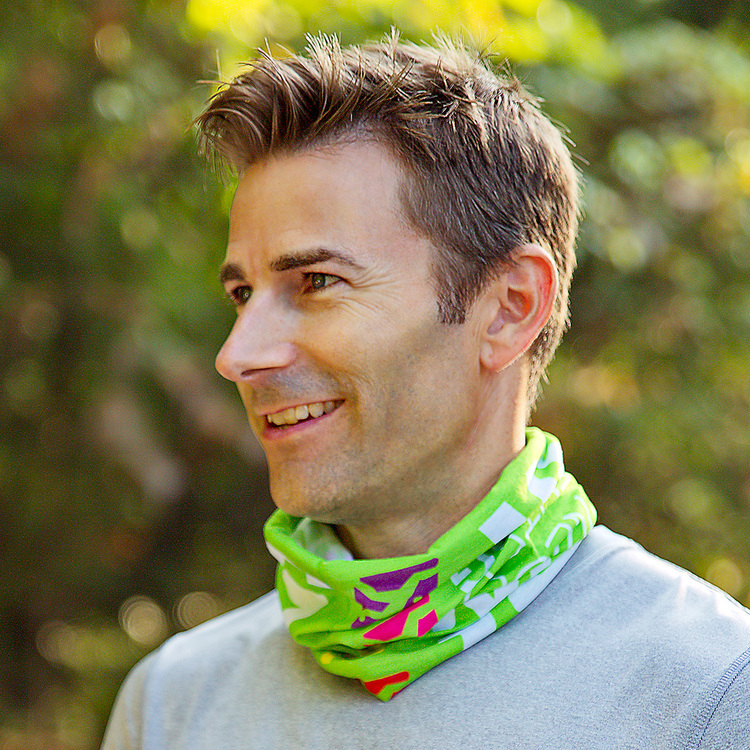 Two-way zippered opening for access and compression; mesh top for visibility and breathability. 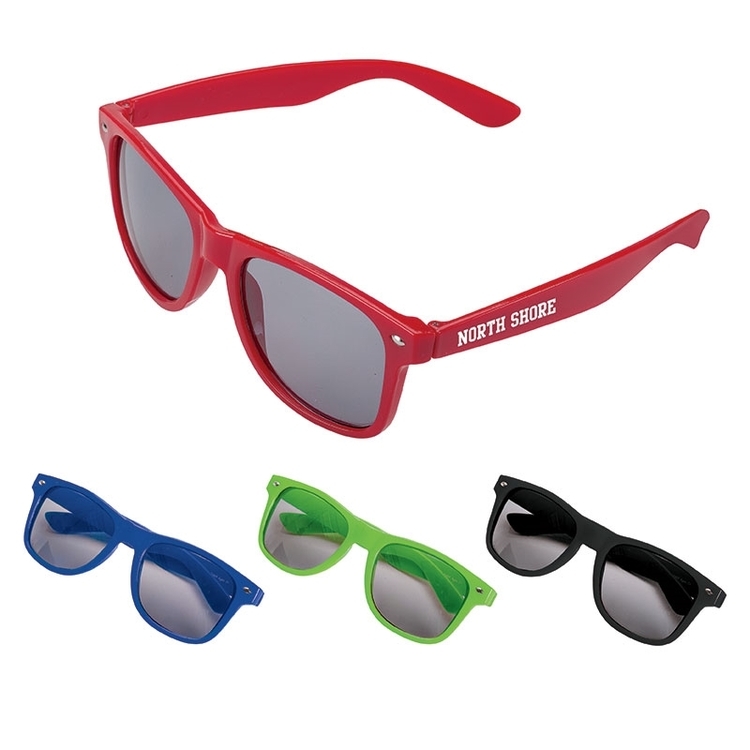 PVC-free, washable and water repellent.